Ericsson India Private Limited had signed an agreement with RCom to operate and organize its countrywide telecommunications network for seven years in 2014. 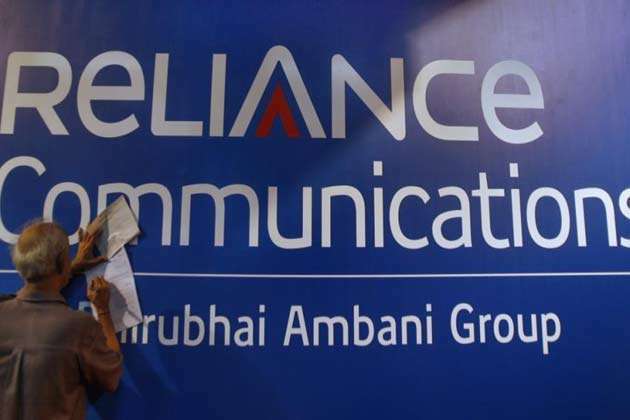 [New Delhi]: Reliance Communications Limited (RCom) has informed that it has got approval from the Supreme Court for Reliance Jio to sell its wireless assets. This decision comes from the Supreme Court in this regard when RCOM has agreed to pay the outstanding amount of Swedish telecom gearmaker Ericsson's $ 550 million (80.06 million dollars). In May itself, the India's bankruptcy court accepted the petition filed by Ericsson, which had demanded that the bankruptcy process should be initiated against RCom for the payment of arrears, resulting in potentially selling the property to Reliance Jio. For the company's plan of 250 billion rupees would end. Ericsson India Private Limited had signed an agreement with RCOM to operate and organize its country-wide telecom network for seven years in 2014 and demanded RCom and its subsidiaries for $ 11.55 billion ($ 171.16 million). It is worth noting that NCLAT had stopped the bankruptcy process against RCom on May 30 after agreeing to pay Ericsson a sum of Rs 550 crores. The top court said in its order, "The time limit should be strictly followed and Rs 550 crore should be paid on or before September 30, 2018." Best Smart Speakers for your Home! How to quickly find files and folders on Windows? What is Read Only Memory [ROM]? How to add HTML Tables?